Have you ever stared into your refrigerator or pantry and had no idea what to eat for dinner? 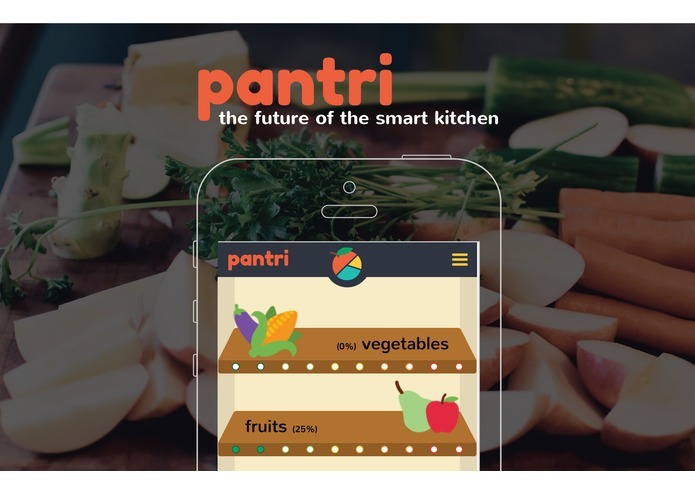 Pantri provides a visually compelling picture of which foods you should eat based on your current nutritional needs and offers recipe suggestions through Amazon Alexa voice integration. Pantri uses FitBit data to determine which nutritional goals you have or haven't met for the day, then transforms your kitchen with Intel Edison-connected RGB LCD screens and LIFX lighting to lead you in the direction of healthy options as well as offer up recipe suggestions to balance out your diet and clean out your fridge. The finished hack is a prototype food storage unit (pantry) made of cardboard, duct tape, and plexiglass. It is connected to the backend through button and touch sensors as well as LIFX lights and RGB LCD screens. Pressing the button allows you to view the nutritional distribution without opening the door, and opening the door activates the touch sensor. The lights and screens indicate which foods (sorted onto shelves based on nutritional groups) are the best choices. 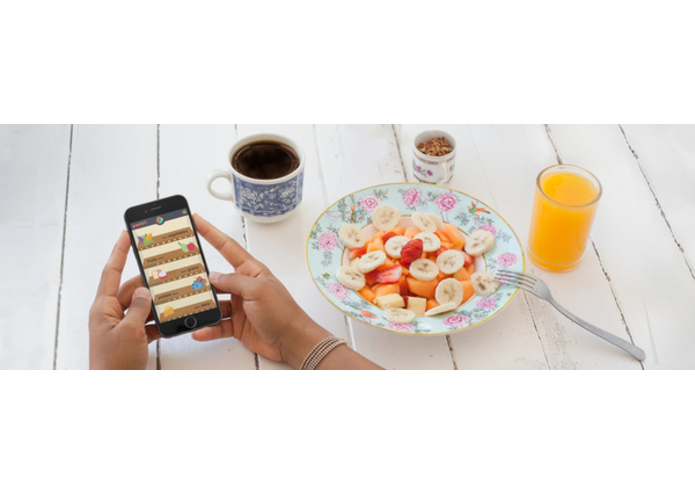 Users can also verbally request a dinner suggestion which will be offered based on which nutritional categories are most needed. At the center of the project is a Ruby on Rails server hosted live on Heroku. 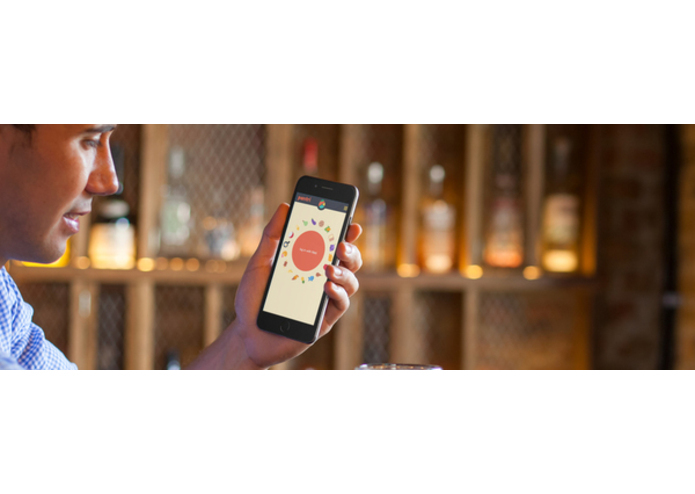 It stores user nutrition data, provides a mobile web interface, processes input from the button and touch sensors, and controls the LIFX lights as well as the color and text of the RGB LCD screens. 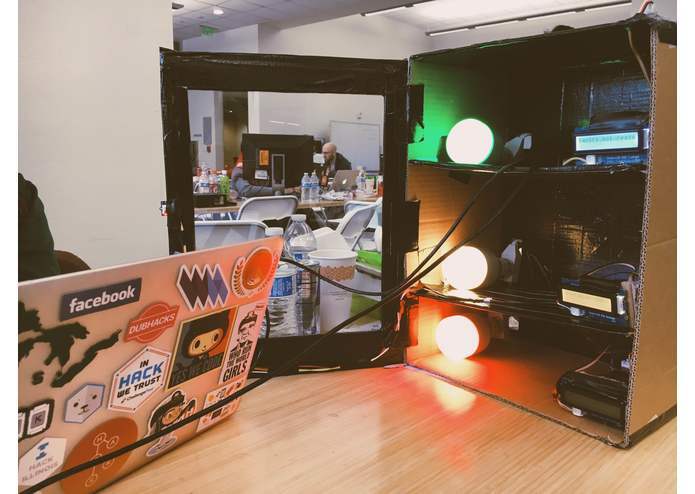 Additionally, we set up three Intel Edison microprocessors running Cylon.js (built on top of Node.js) with API interfaces so information about their attached button, touch sensor, and RGB LCD screens can be connected to the Rails server. Finally, an Amazon Alexa (connected through an Amazon Echo) connects users with the best recipes based on their nutritional needs through a voice interface.